Our guest house "La Bomboniere" is located in the heart of the old village of Roquebrune Cap Martin, only 6 km from Monaco and 2 km from the first beaches of Menton and Cap Martin! An exceptional site opposite the oldest medieval castle in Europe (10th century) and the big blue! We welcome you warmly for a stay of one night, a few days, a week with family, friends, couple, we have rooms for all configurations, and a center of well being privative that will open its Doors in September 2017. 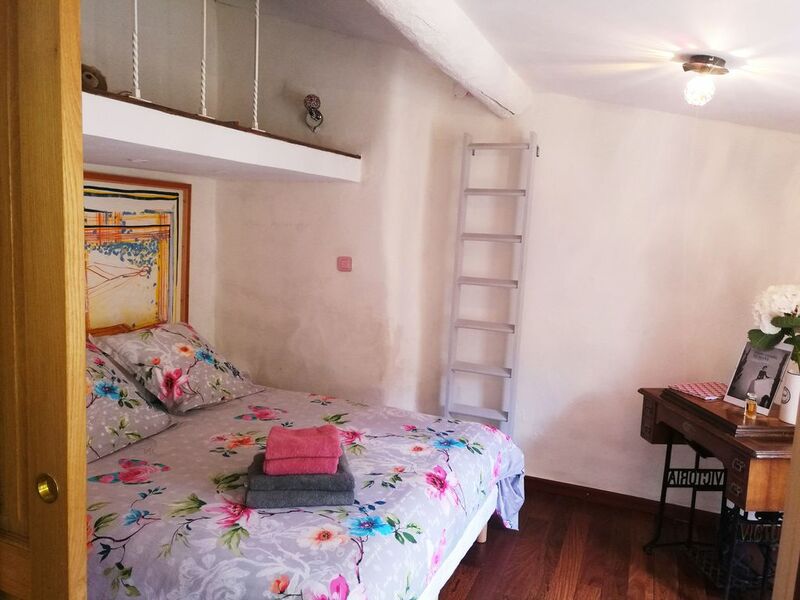 The family suite "Les Voyages de Coco" is a Suite / Gite for 4 people with living room, kitchen, 2 adjoining rooms, bathroom / shower room and dressing room with a nice view on the castle square and all the necessary comfort For a stay relaxation and discovery!